The new Moxie Ankle Gaiter now comes with a new buckle on both sides of the gaiter. This allows you to replace the straps. 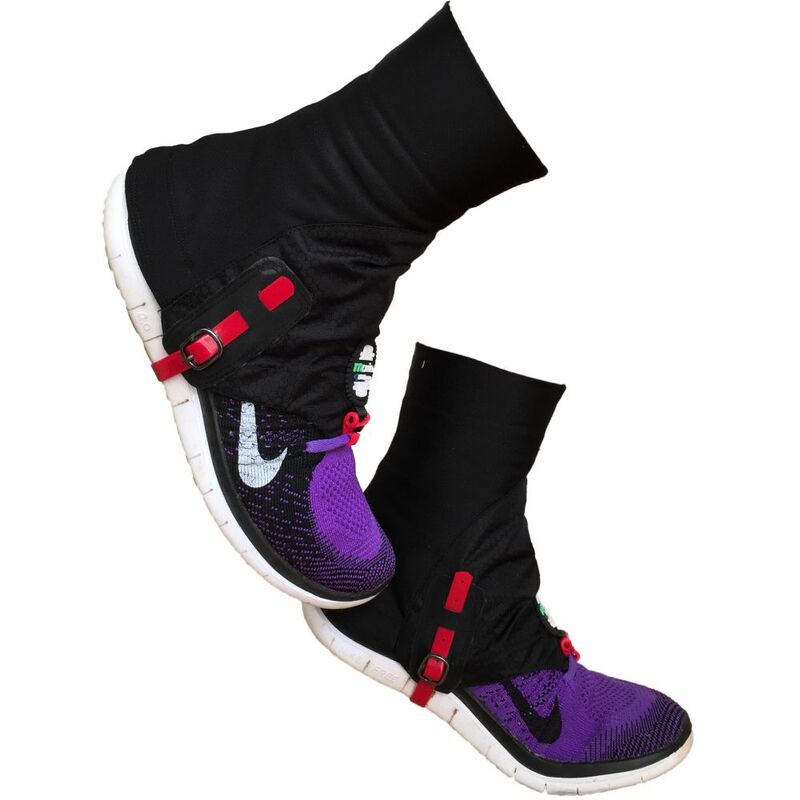 The gaiters come with 2 replacement straps and is fully adjustable to accomodate most types of shoes. It is made with a PPE material which makes it more durable and resistant to wear. An elastic section on the back of the gaiter helps grip the shoe to prevent dirt from getting under the gaiter. It also ensures a better fit for a wide range of shoe sizes. Moxie Ankle Gaiters are designed to prevent dirt and grit from going inside your shoes while running on trail. thedesign team have years of experience competing on the world adventure racing circuit and obstacle racing events.